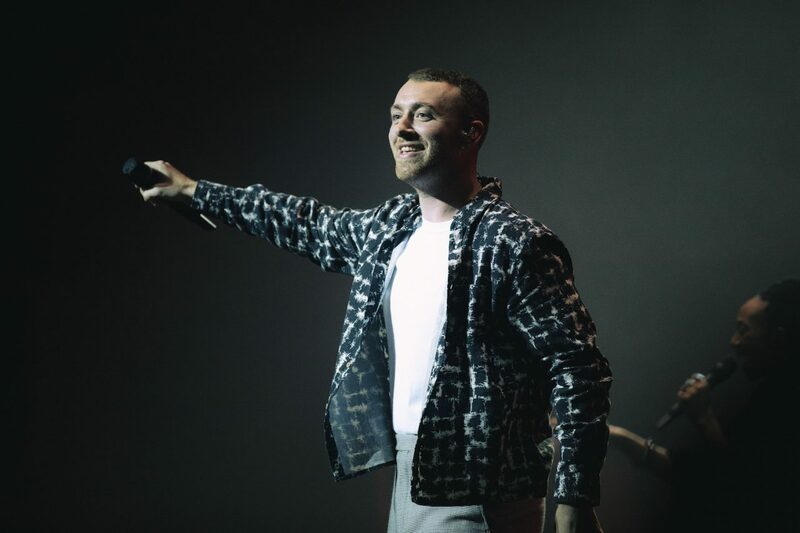 Sam Smith has been confirmed as the headline performer for the Yasalam after-race concert at du Arena on Saturday, November 24. He will be joining Canadian superstar The Weeknd and American rock legends Guns N’ Roses during F1 weekend. A globally-successful singer/songwriter who has won numerous awards including four Grammys, three Billboard Music Awards, and three Brit Awards, Smith’s performance in Abu Dhabi will feature tracks from his debut album In The Lonely Hour as well as his most recent release, 2017’s The Thrill Of It All. There’s only four weeks remaining to buy Early Bird tickets for the Abu Dhabi Grand Prix at a 20% discounted price. Early Bird tickets will be available until July 31. Tickets are available online at www.yasmarinacircuit.com and through the Yas Marina Circuit Call Centre (800 927) or +971 02 659 9800, as well as through all Etihad Shops and Virgin Megastores, Yas Central Express stand at Yas Mall.